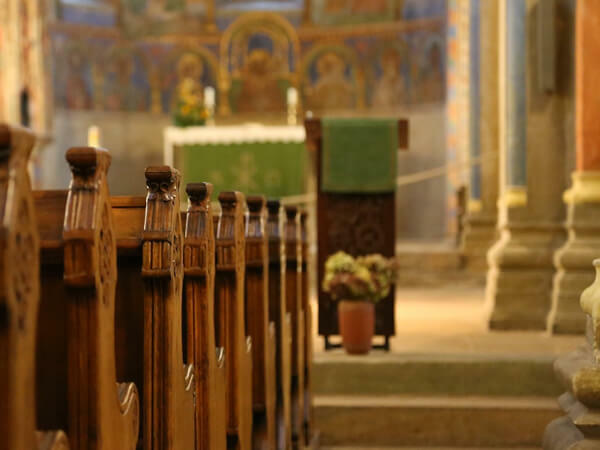 There are a variety of ways to "Celebrate A Life" lived through a service to honor and pay tribute to the legacy of your loved one. 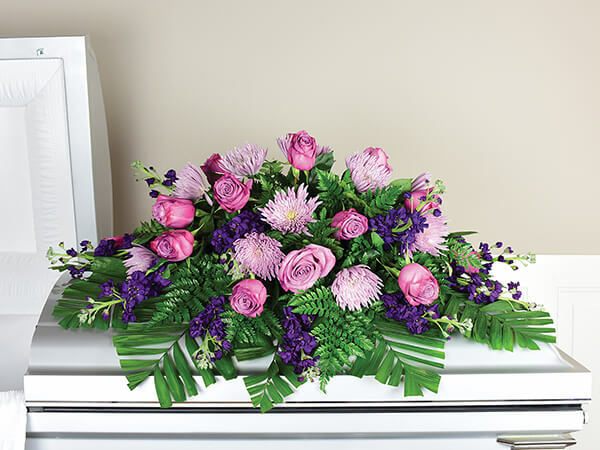 Whether traditional or contemporary, simple or elaborate, Heritage Funeral Home offers you a variety of specialty tributes that can be customized to fit the life of your loved one. 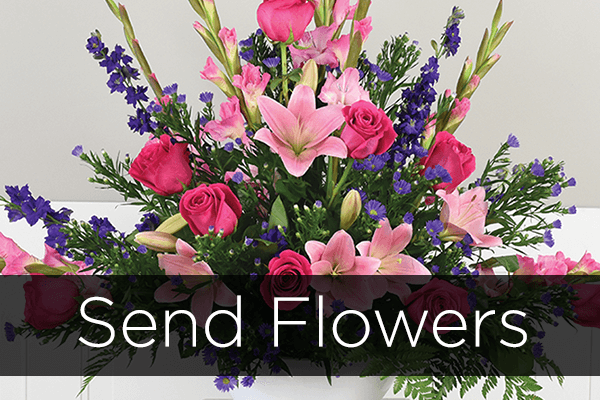 It is important that the attendees of the Celebration of Life services find a special and meaningful way to take part in a heartfelt farewell that embodies the spirit of your loved one. Heritage proudly serves all faiths, nationalities, and cultures. Gathering with friends and family gives everyone the opportunity to share memories, express emotions, and find comforting support. 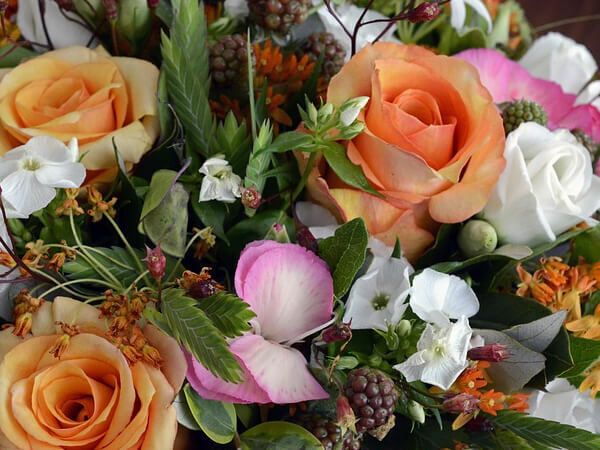 Whether you choose burial or cremation; whether you select a traditional funeral or a contemporary memorial service, the need for acknowledgment of the loss with family and friends is ever present. We can help you create a unique meaningful ceremony to express the genuine individuality of your loved one. 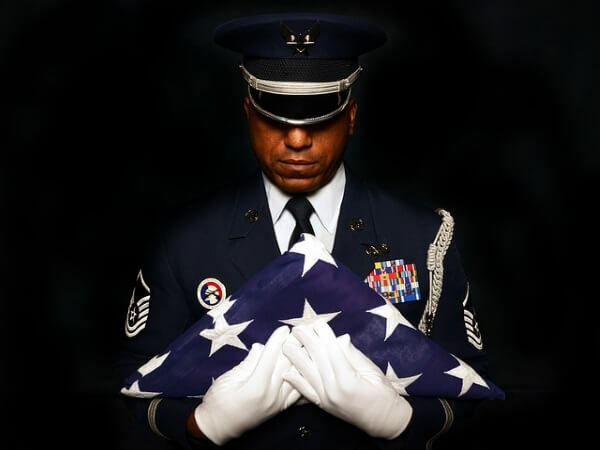 Heritage Funeral Home offers an elaborate array of special services for an additional cost that will add an unique touch to your loved one's service. Every person must cope with loss of a loved on his or her own terms. 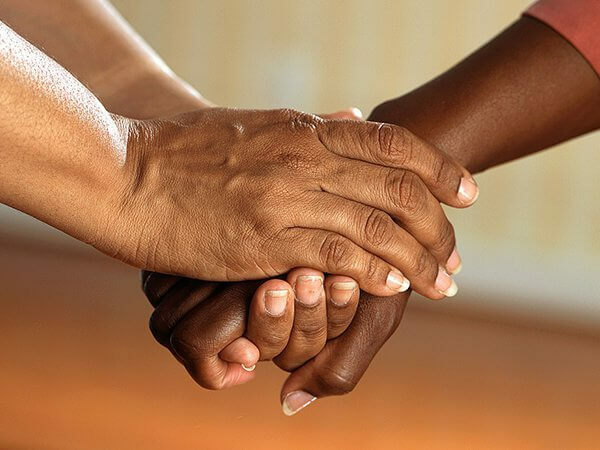 The emotional upheaval these trying times can cause is sometimes so overwhelming that even the support of friends and family may not help relieve the amount of sadness and grief you feel. Let one of our licensed counselors help you during your time of grief. Heritage Funeral Home offers access to a 9,000 sqft building, The Dr. Ruby L. Eldridge Family Life Center, for a place to host a gathering of family and friends. Complete with state of the art sound, ample seating, and parking, Heritage can help you make your loved ones repass comfortable.